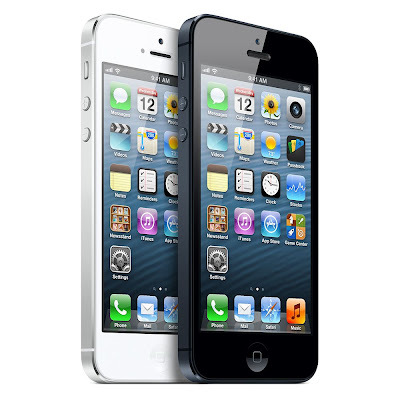 Get an iPhone 5 from just RM1,488 with Celcom First Data mPro Plus at RM88/month. Raya is coming, can’t wait for the big celebrations! Exclusively with the fastest network from 11 July – 15 September 2013. Guess what peeps - now, Celcom is giving even more reasons to celebrate. From 11 July – 15 September 2013, you can get a brand new iPhone 5 from just RM1,488 (RRP: RM2,199)! All you need to do is sign up with a Celcom First Data mPro Plus plan at RM88/month (24-month contract). So, start your Raya celebrations with an exciting new gadget with one where you can capture the best festive moments, while staying connected with your loved ones whether in the city or back in your hometown. All with the widest coverage on the fastest network. Don’t miss this special deal. Visit any Blue Cube or Celcom Xclusive to enjoy this privilege today.